Sorry to hear that, but I certainly understand. Have you posted it on the Casita Owners on Facebook? Casita Forum? Good luck with your sale, although you won’t need it. 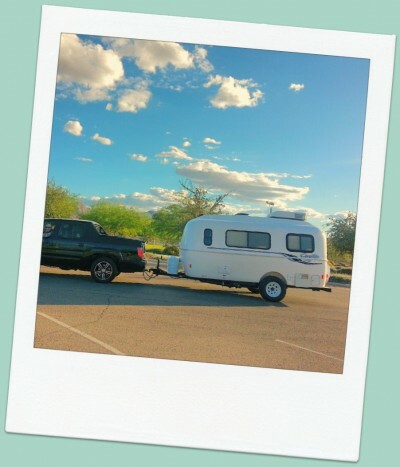 We sold our 2012 Casita on FiberglassRV.com back in December of 2013. Sold in about 2 weeks. Casita’s are extremely popular and have better resale value than other RVs. Be patient. You might get a few Looky-Lou’s at first like we did, but then a real buyer will seem to popup up when you least expect it. Best of luck. You have had so many good times in that little cutie. I’m sure you will miss it. But it will continue to give joy to someone else. Just keep your blogging going!! Sharron, It’s true, we’ve had so much fun!! 🙂 It’s been a wonderful learning experience as well. I definitely want to get another RV of some sort down the road. 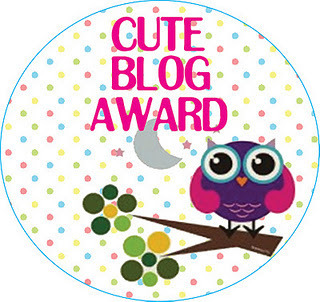 I won’t stop blogging; I really enjoy it and I don’t want to lose my contacts on here. I just have to figure out what to write about now. That site is strictly devoted to ads for fiberglass RVs for sale. Your location in Oregon is a plus as you’ve cut down the distance to go get a Casita for the folks out West.